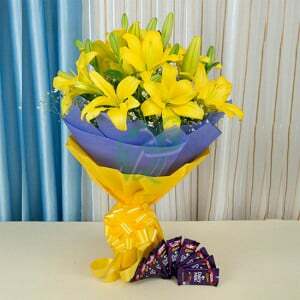 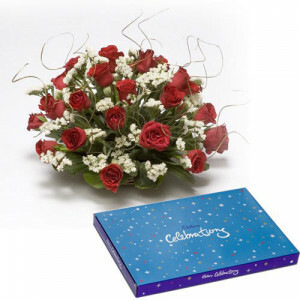 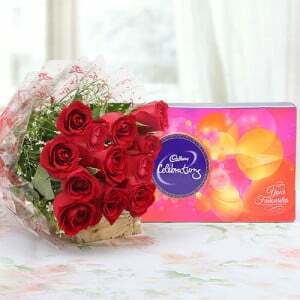 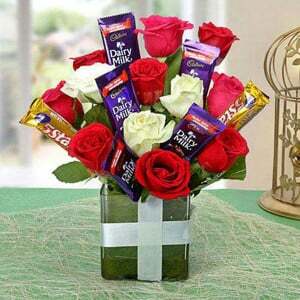 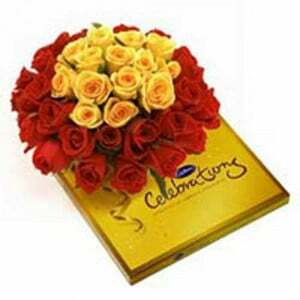 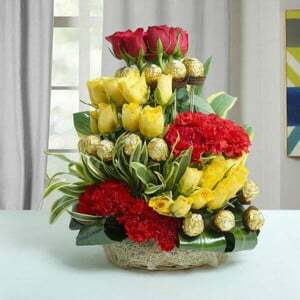 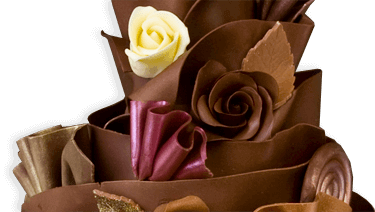 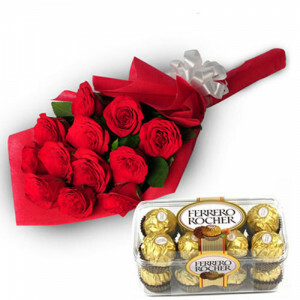 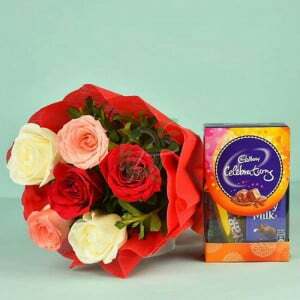 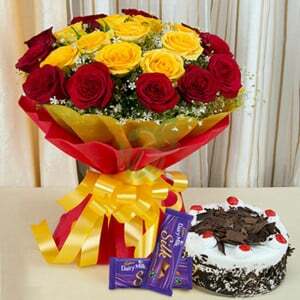 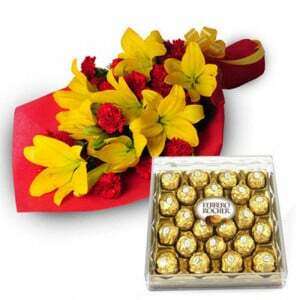 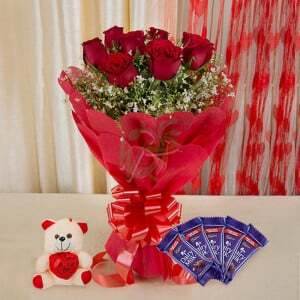 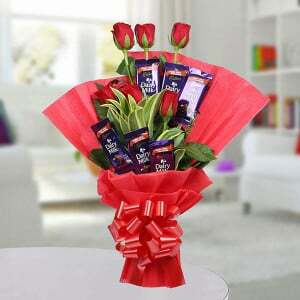 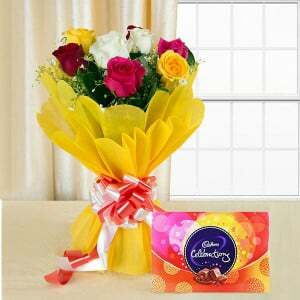 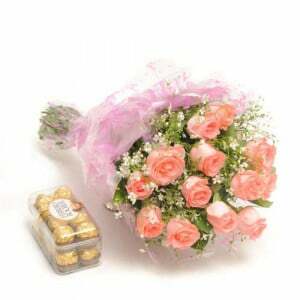 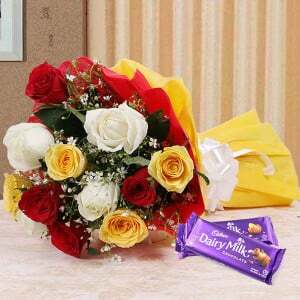 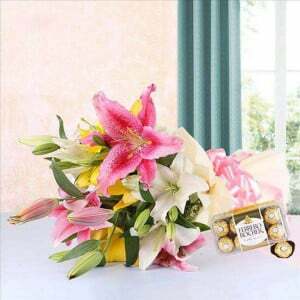 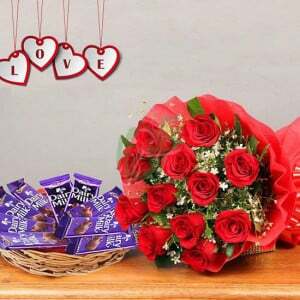 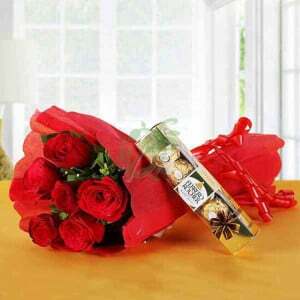 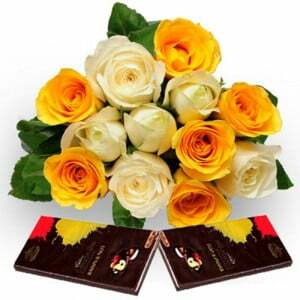 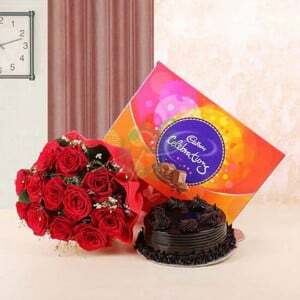 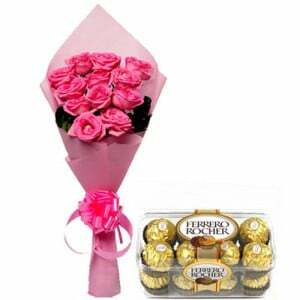 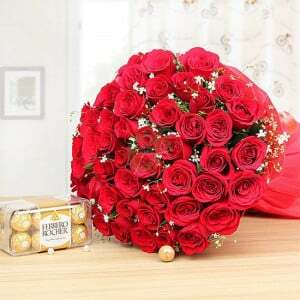 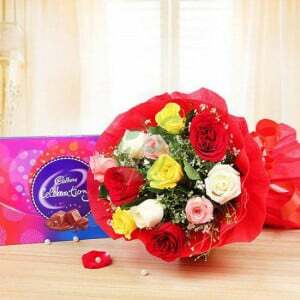 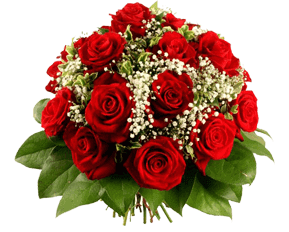 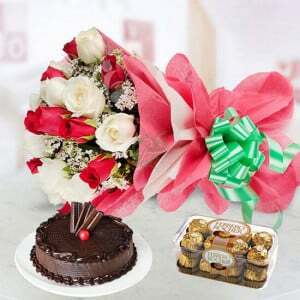 The celebration of every occasion is double when the beauty of flowers merges with the abundance of yummy chocolates. 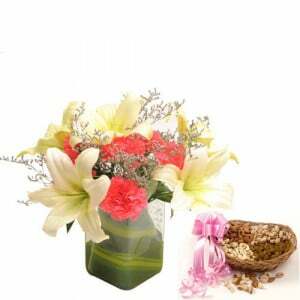 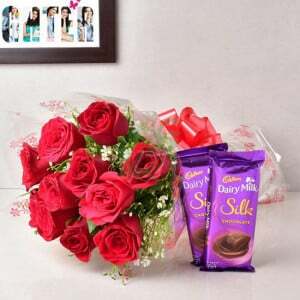 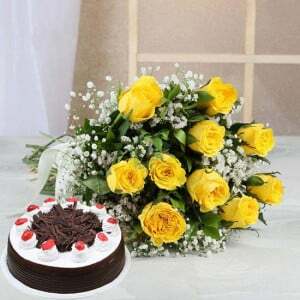 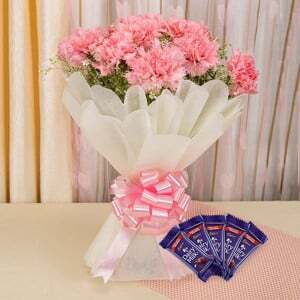 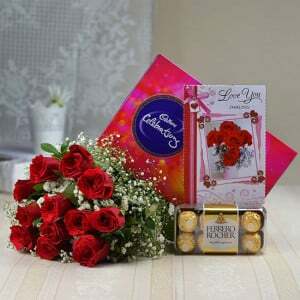 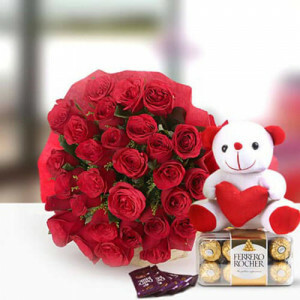 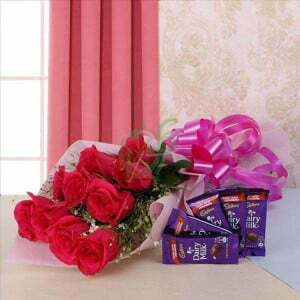 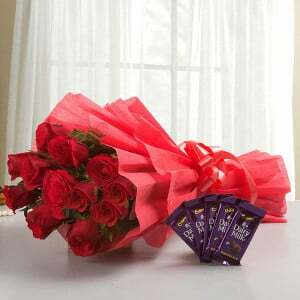 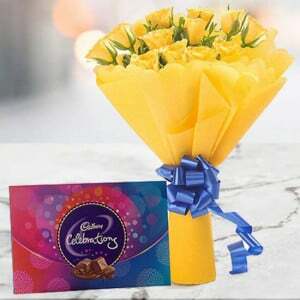 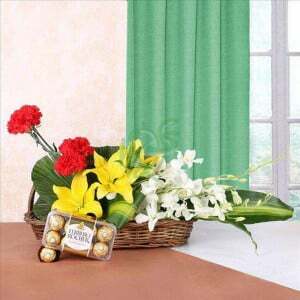 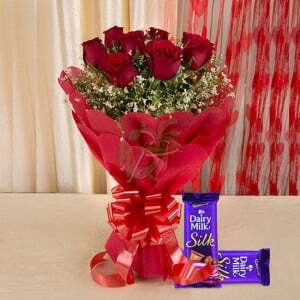 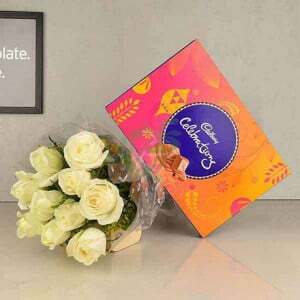 Be it a traditional festival, gathering with friends or housewarming party celebration, flowers and the chocolate combo makes the perfect combo gift to extend love and warm wishes to your loveable friends and relatives. 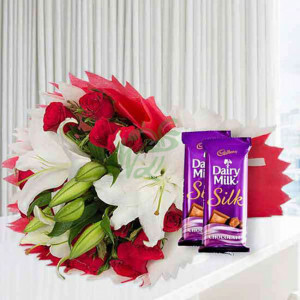 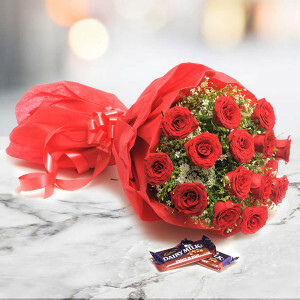 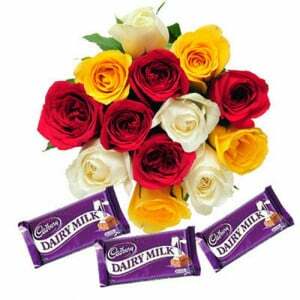 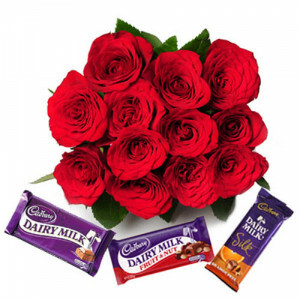 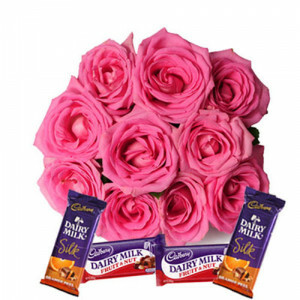 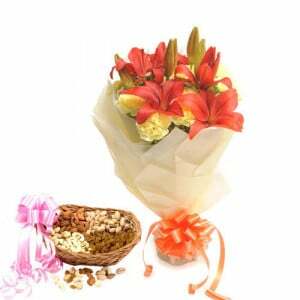 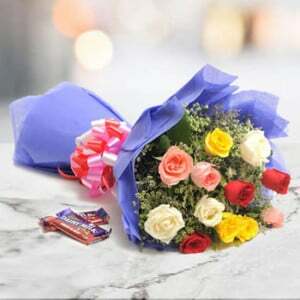 Browse through our exquisite online flowers and chocolate combo to send your dear beloved ones as a token of appreciation.